We know the nuts and bolts of any household odd job. 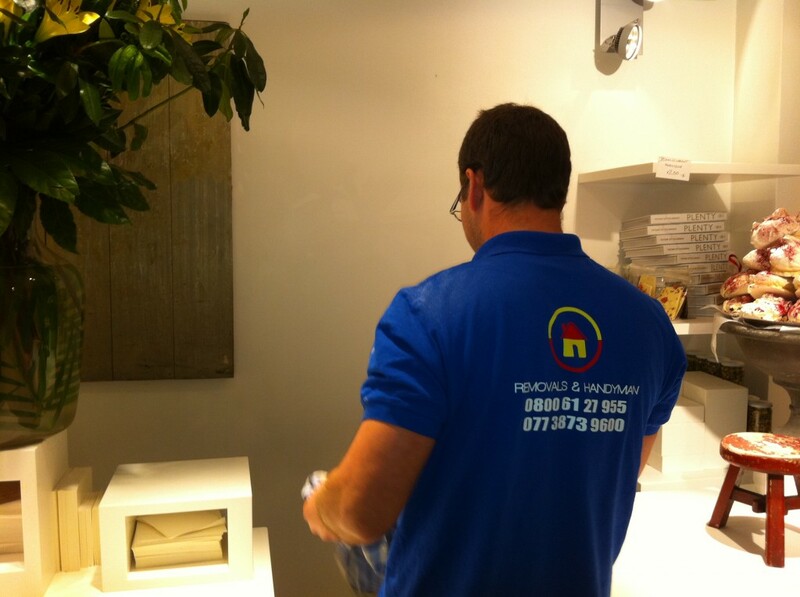 An experienced london handyman for any property. This entry was posted on Saturday, March 5th, 2016 at 12:26 am	and is filed under . You can follow any responses to this entry through the RSS 2.0 feed. You can skip to the end and leave a response. Pinging is currently not allowed. Fill in this form with details of your job and we'll send you a FREE quote. 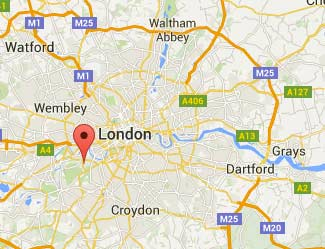 Areas We Cover in London. Areas We Cover in London!!! 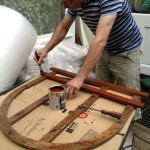 Art Installation Services in London & Picture Hanging for London Residences.